What Do You Do When You Receive a Call or Letter from Alliance One? What can Alliance One do? What should I do if Alliance One contacts me? Debt collectors sometimes find their way onto our credit reports and into our lives through our mailboxes, computers, or phones, asking us to pay up on old debts. Sometimes we remember the debts. Sometimes we don’t, and sometimes the debt is not ours. Alliance One may be a company that has contacted you, attempting to collect a debt. You may be wondering who they are and how they operate. Rest assured, you can manage the situation effectively with a little background knowledge. Alliance one, a subsidiary of Teleperformance, USA, is a receivables management contractor. A receivables management contractor is a firm that contracts with other companies to collect delinquent payments and other debts. Alliance Once is a debt collector, but not one that owns the debt. They do not buy charged-off debts from companies to try and collect for their own profits. Instead, they work with the company to collect the payment or payments. Then they enjoy a portion of that payment. Alliance’s parent company, Teleperformance USA is a contract call center company. They handle technical support and billing accounts such as DirecTV, Verizon, and United Healthcare. Call center strategies are at the core of these companies’ competencies. Therefore, it would not be surprising if you have received multiple calls from Alliance One. As its name indicates, the company acts in alliance with the partner firm. They do that either as a first or third-party agency, to collect a debt that you owe. They work for industries in healthcare, government, auto, and financial services. Do you owe credit card debt or parking tickets? Then Alliance can contact you and ask for payment. They can call, text, email, or send you mail through post in their attempts to collect a debt. If your debt is within the statute of limitations, then they can take you to court and sue you for the debt. Each state has different rules regarding the amount of time a creditor has to sue you for an unpaid debt, so check for your state-specific time frame. Try to understand if you can or cannot be sued for the debt. Alliance can also report your debt to a credit reporting agency, indicating your delinquency. Just like with other debt collecting agencies, Alliance must comply with the Fair Credit Reporting Act (FCRA) when they decide to list the account on your report. Call you before 8 a.m. or after 9 p.m. at night. 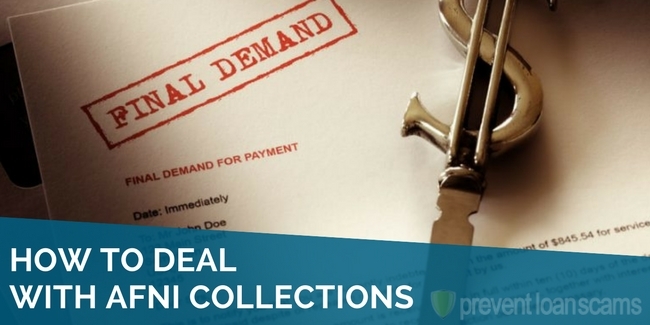 When receiving a call from a debt collector, you may be tempted to avoid it. Advisably, you should do the opposite. Because all debt collectors must legally comply with the Fair Debt Collection Practices Act (FDCPA), you gain more by answering the phone. These important facts will help you to verify the debt. You have the right to ask for debt verification, which the creditor should send to you within five days of contacting you. Because Alliance One works in partnership with your creditor, they should have that information readily available. While speaking to a representative, you should note their tone and their claims. Also note any actions they say they can take with you. Also notate the time of the call. This notation is needed in the case that the representative uses illegal tactics or verbalizes false claims. If the account is listed on your credit report, you have the right to validate the debt and dispute it. If you are not sure how to do so or you don’t feel comfortable with the process, you can seek the assistance of a credit repair company to initiate communications on your behalf. Just as you can expect when dealing with a call center, you may encounter a less-than knowledgeable or dishonest representative. Although not indicative of call center employees as a whole, it can often lead to you feeling negative towards a company. Alliance is not without critical evaluation. Consumers have complained that when asking Alliance One to verify a debt, the representative has asked for their social security number and date of birth in return. This may be standard practice if you already have an account with a company. However, if you are wanting to verify that information is correct, refuse to give out your full social security information in the case you encounter an unscrupulous employee. You can opt to have the information sent to your address on file, using this method as a means to confirm your identity (instead of your social security number). Other complaints made about Alliance One state that they have charges that are not the same as the original creditor. For instance, a complainant stated in our research that Alliance One contacted them about a debt they had already paid months prior, stating he owed more money for the same traffic violation. 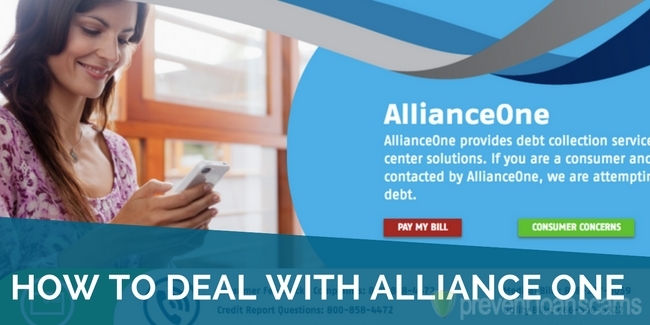 Several complainants have stated that Alliance One has tried to rehash old debts and request payment, even reporting the items on their credit report. 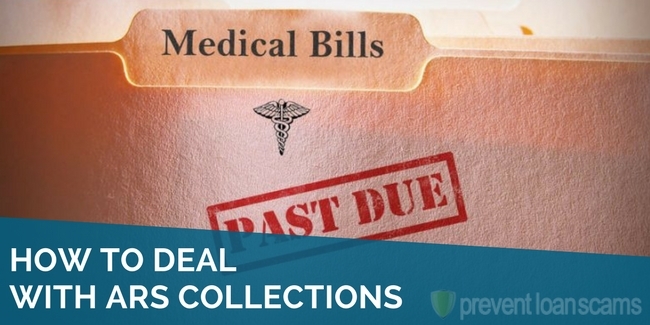 If Alliance One, or any debt collector, practices debt collection by questionable means, then it is best to pursue deletion through the credit bureau that lists the debt. This way, both agencies must comply with producing accurate information. 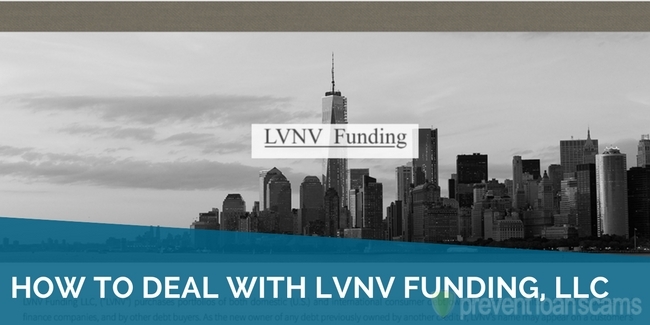 First, ask for debt validation. This will take approximately 30-45 days. Be patient, as this process can save you hundreds or thousands of dollars if you succeed. If the debt is not yours or if Alliance one cannot prove it is yours, then they must delete it from your report. If the debt returns as yours, you can ask for validation of dates. Complaints against debt collectors, like Alliance One, often include mention of the company trying to collect on and report debt over 10 years old. If your date of first delinquency is older than 7 years, ask for deletion due to the debt being outside of the reporting period. If the debt is yours, you can also call the original creditor. Try resolving it by asking for deletion upon payment, making sure to have their acceptance of these terms in writing. This is a pay-for-deletion tactic, but it also ensures you satisfy your original debt without paying excessive debt collection fees. If you have documents that prove you paid a debt, but Alliance Once states that you still owe, you can submit copies, along with a letter to the credit bureau indicating their error and to have the bad mark deleted. You can also use the same copies to send a cease and desist letter to Alliance One to ask them to stop contacting you. Always exercise caution when anyone calls you claiming you owe a debt and to pay them money, as many scammers use the same tactics. Several of my co-workers and I received a call on our work line that we owed the IRS money, and that police would arrest us if we did not return the call. Of course, we did not return the call, but not many people are aware that they can be victims of fraudulent acts. That’s why it is important to know who you’re are dealing with before freely giving out information. Always verify any attempt someone makes to try to collect money or your social security number. 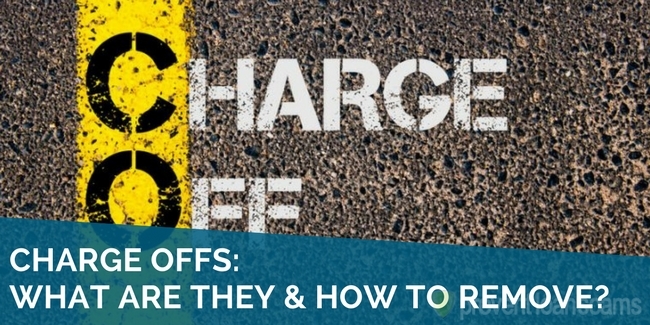 Although companies like Alliance One may offer debt recovery solutions legally, it does not mean they always provide excellent customer service to settle the debts. The best way to verify a debt is if it appears on your credit report, meaning you have the credit bureau as the intermediary. Requesting verification of debt forces the Alliance One to comply with both the FDCPA and the FCRA. If you are not sure how to ask the credit bureaus to involve themselves, you can hire a credit repair firm to operate on your behalf, often for a low monthly payment. This will allow you to continue on with your day-to-day tasks without having to respond to multiple emails regarding your dispute.